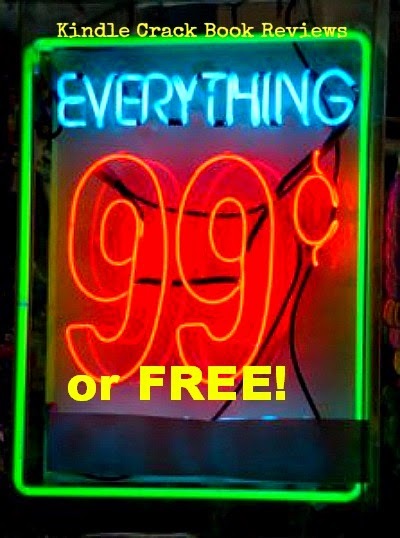 SALE (99 CENTS) & FREE BOOK ALERT ROUNDUP. Go one click them! For more daily deals check out Kindle Crack Book Reviews on Facebook or Book Review of the Day.